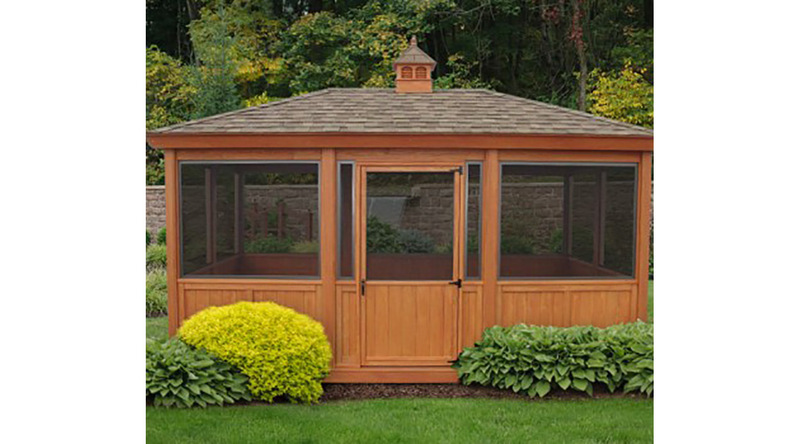 Imagine your very own outdoor room. 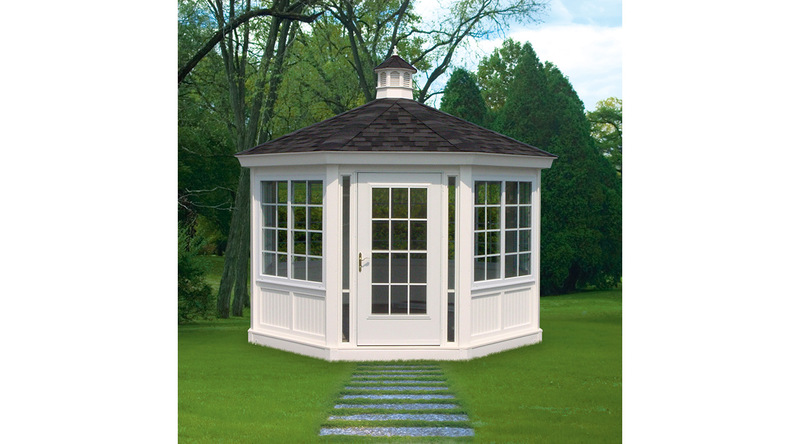 Gazebo enclosures are the ideal solution for a landscape that needs a stylish yet functional escape. 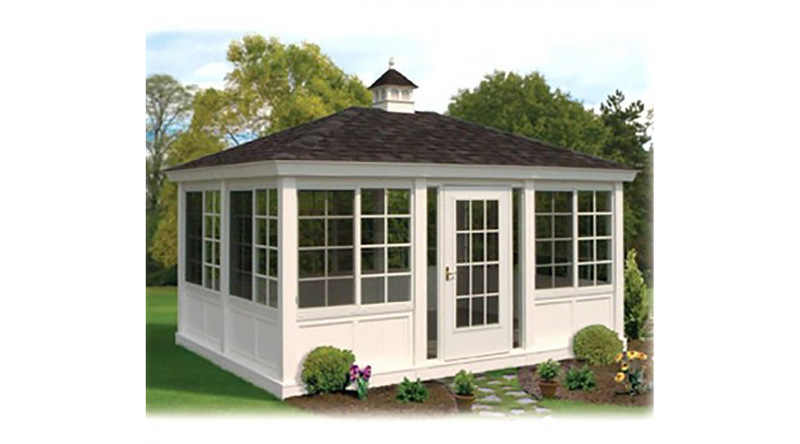 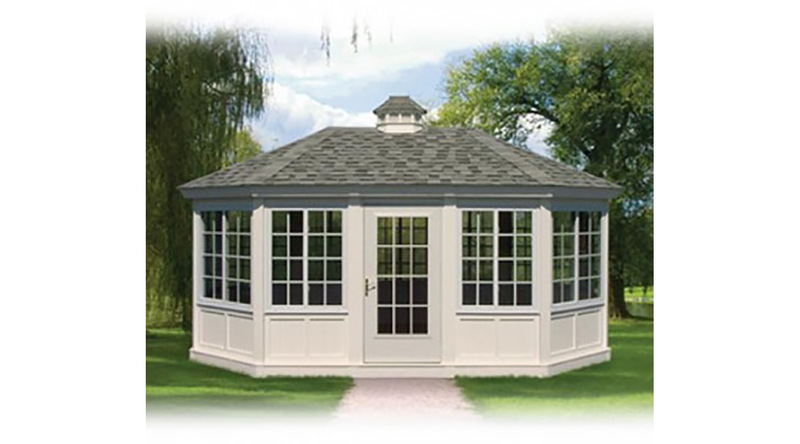 Lovey Gazebo Screen Room Enclosures double as an extension to your deck or patio and enhances your pool area with pest-free enjoyment.